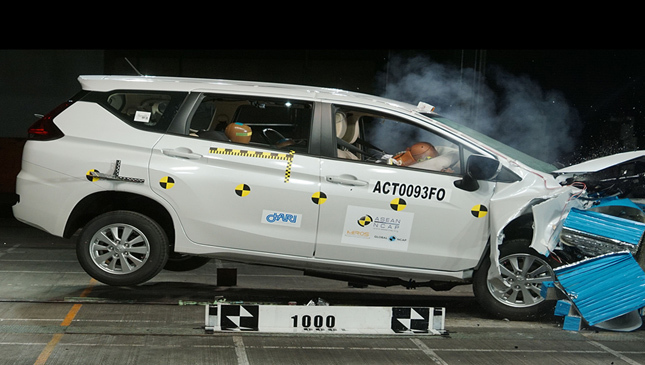 The New Car Assessment Program for Southeast Asian Countries (ASEAN NCAP) has released the Xpander's crash test results, and they're "adequate." 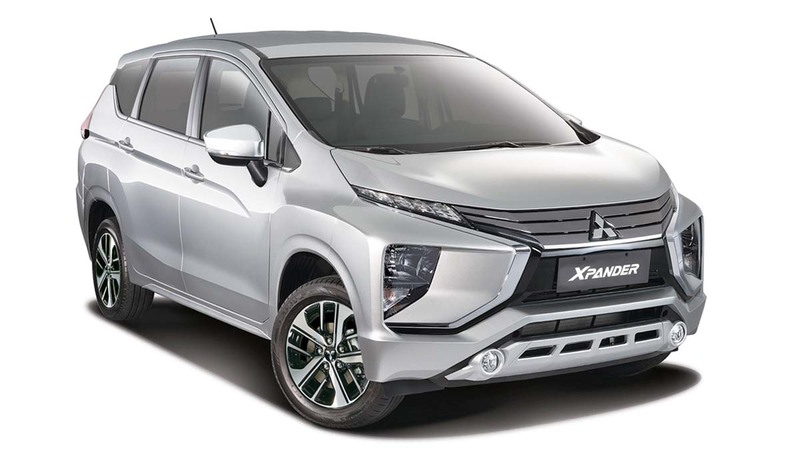 Mitsubishi's upcoming seven-seat MPV (which is now available for reservation, by the way) drove away with an overall score of 71.66 points. That's 39.08 points for adult occupant protection (AOP), 18.69 points for child occupant protection (COP), and 13.89 points for safety assist technologies (SATs). The total is good enough for a four-star ASEAN NCAP safety rating. The Xpander that underwent testing came with dual airbags and a seatbelt reminder system as standard. SATs included an 'Emergency Stop Signal' as an option, depending on which variant and which market the unit comes from. The Xpander's sportier sibling, the Eclipse Cross, fared better. It came out of the crash test with an impressive five-star ASEAN NCAP safety rating—48.81 points for AOP, 22.11 points for COP, and 20.14 points for SATs. 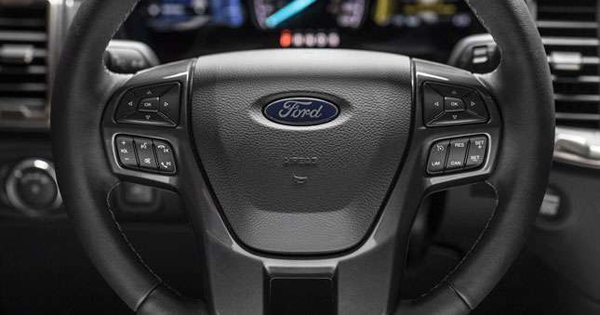 The results are thanks to the vehicle's safety tech, which includes electronic stability control, anti-lock braking system, and in some variants even autonomous emergency braking. Note that the Japanese crossover is currently only available in Brunei and Singapore. 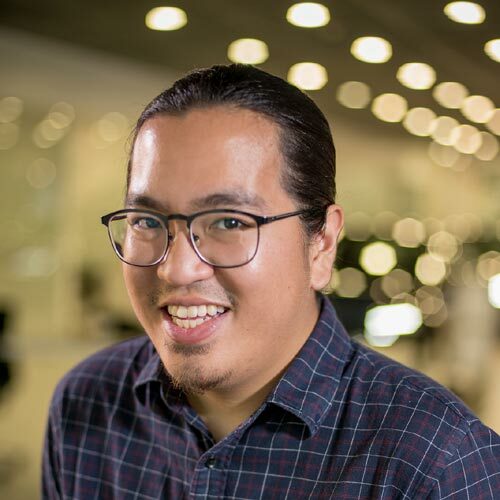 ASEAN NCAP secretary-general Dr. Khairil Anwar Abu Kassim expressed his gratitude to Mitsubishi for equipping both the Xpander and Eclipse Cross with features and tech that "provide value-added benefits to the models’ strong crashworthiness structure." "Thus, I would like to encourage other manufacturers to follow this positive footstep so that more road users will reap the benefit from them," he added. Are you impressed with the Mitsubishi Xpander's ASEAN NCAP crash tests? Will it sway your decision? Let us know in the comments.